Helping neighbors save buildings and other places that matter in Dearborn, Ohio, Ripley, and Switzerland counties. 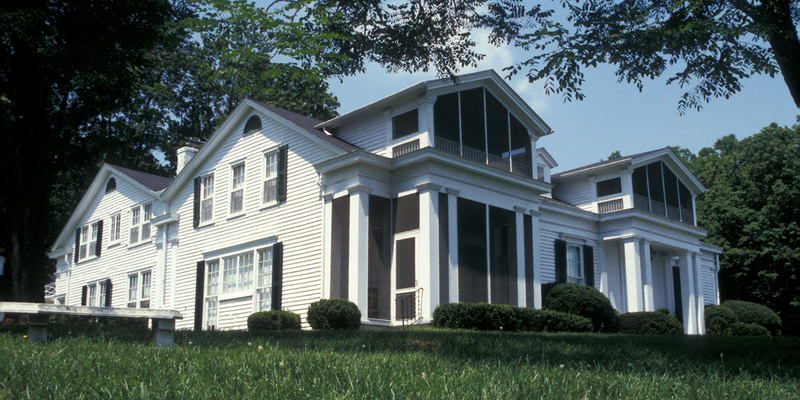 The Southeast Field Office serves four counties, working with individuals and groups to save historic places and offering restoration advice. The office occupies a portion of Veraestau, a historic country estate perched high on a bluff above the Ohio River. 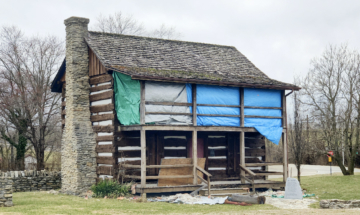 The property spans 200 years of Indiana history, beginning when Jesse Holman built the first simple log cabin on the site. 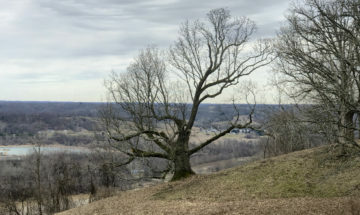 Indiana Landmarks received the 116-acre property as a gift from the Cornelius and Anna Cook O’Brien Foundation in 2004. The house is open for tours by appointment and as a rental venue. Learn more about Veraestau and its grounds for weddings and events. The trees on the grounds of Veraestau, our country estate in Aurora, help define the historic property. What happens when those trees are damaged or begin to die? Get news about tours and endangered and revived landmarks Subscribe to our e-newsletter!